New All Inclusive Vacations on Sale from St. Louis! Get a taste of what the El Dorado Seaside Suites, By Karisma resort is really like with our very exclusive, first-person walk through. This wonderful adults-only resort encompasses luxury and relaxation in each of its restaurants, beaches, and rooms. Be sure to check out this brand new video showing the recently updated El Dorado Seaside Suites and call 877.439.TRIP for more information! 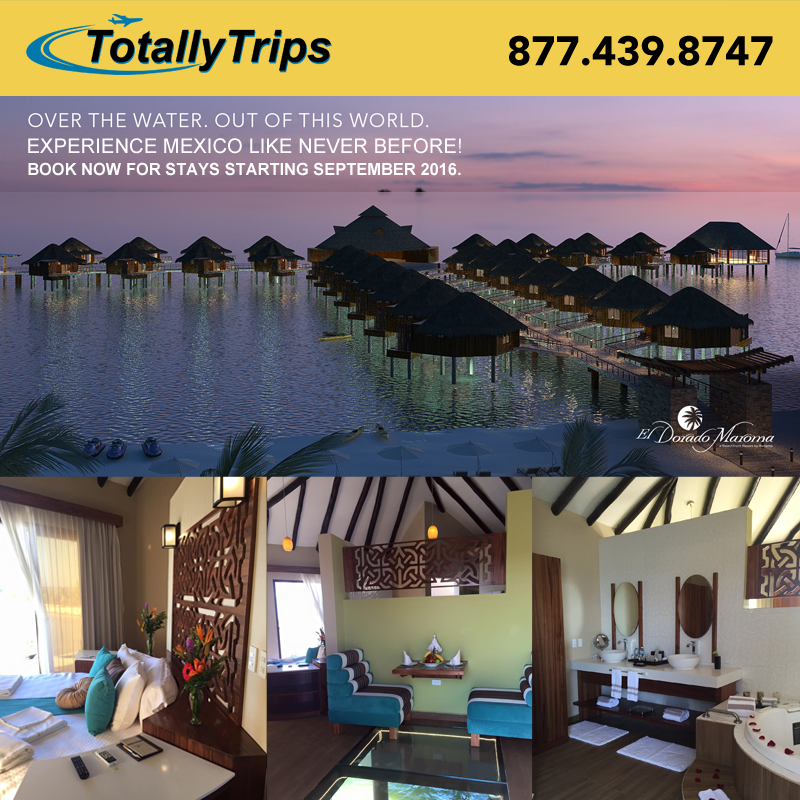 Overwater Bunglows in Mexico – Book Now for Travel in September! 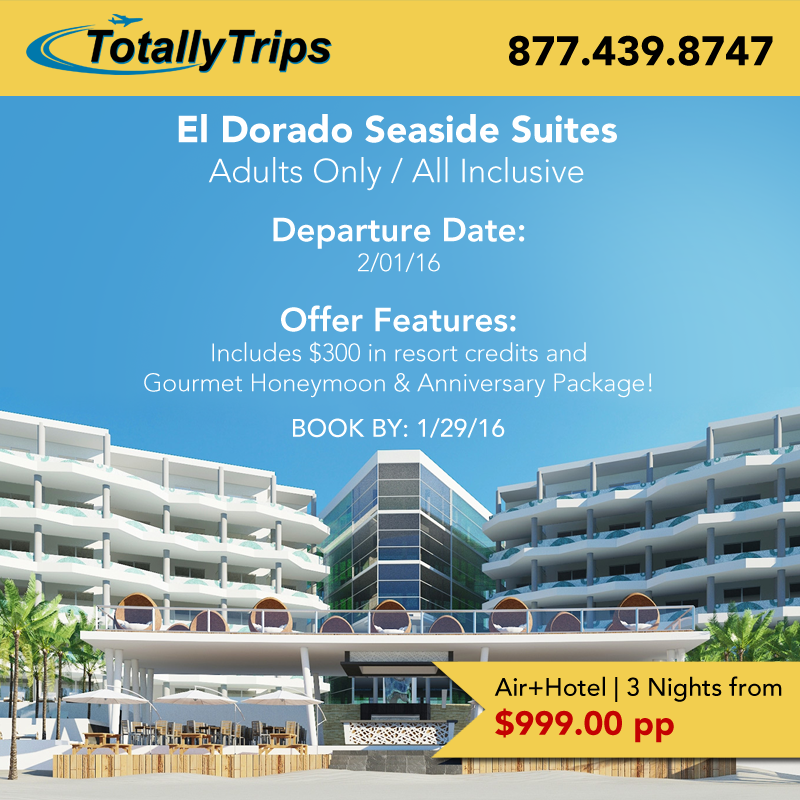 El Dorado Seaside Suites >> Adults Only >> All Inclusive Last Minute Deal for ‪Travel‬ in February! 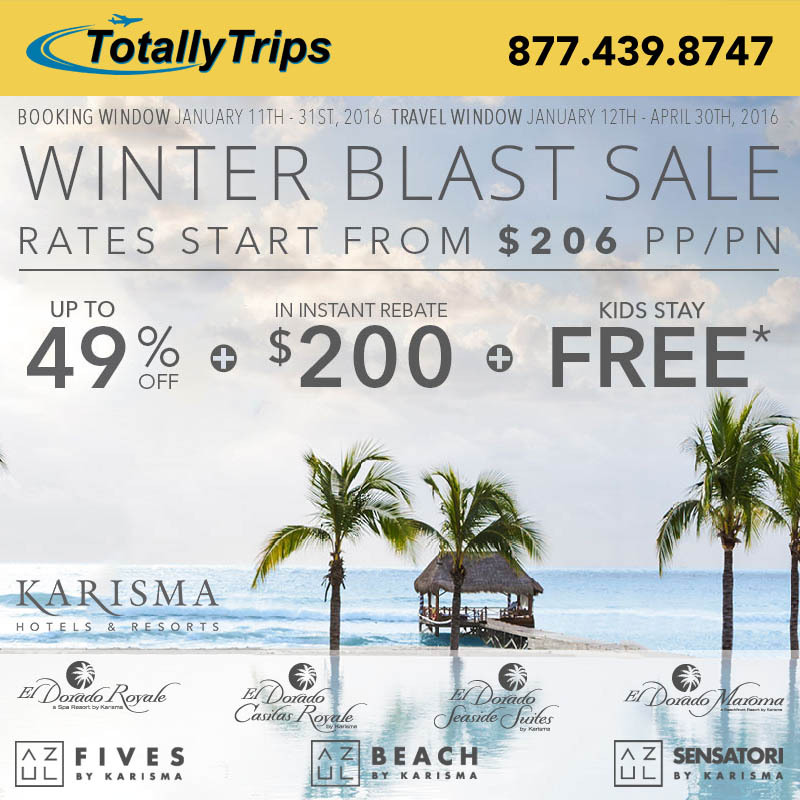 Karisma Winter Blast Sale – Save up to 49% + $200 Instant Rebate and Kids Stay Free! El Dorado Seaside Suites 🌴 Adults Only 🌴 All Inclusive – On Sale for Travel in May! SEA • SUN • SAVE SPECIAL at Azul Resorts!